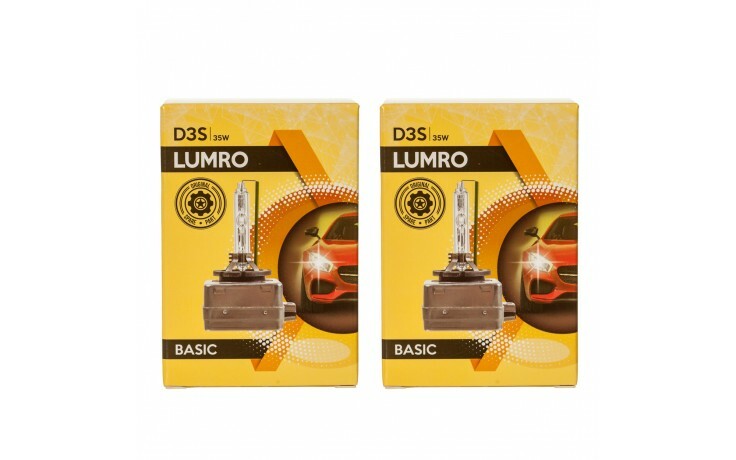 LUMRO D3S HID Xenon Headlamp bulbs with variation of colours 4300K, 6000K 8000K, 10000K to replace faulty headlight HID bulbs. Efficient, effective, and long lasting, Xenon D3S HID bulbs represent the ideal replacement for any model featuring a D3S socket, bringing visibility of the road ahead a whole new level of clarity. Crafted from the finest materials, Xenon D3S HID replacement bulbs are compatible with a range of vehicles, ensuring that you can maintain premium headlight performance for longer. Visibility on the road is all-important when it comes to driving in poor weather and darkened conditions. As such, being able to rely on the quality of your headlights to illuminate the road ahead is essential. The D3S 35W Xenon bulbs available from Xenons4U, however, feature a light rating of 3200 lumens and a lifespan of approximately 1,900 hours, meaning you can take to the road with complete confidence that everything in front of your vehicle will be clearly visible. DS3 Available as a pair and backed by a 12-month manufacturer warranty, these HID Xenon D3S bulbs can be used as a direct replacement for such leading brands as Philips, Osram Xenarc 66340 electronic, Narva, Neolux NX3S and more, slotting into a compatible D3S socket for complete plug and play simplicity. Plus, with a variety of colour temperature options available – including 4300K OEM White and 6000k Cool White – finding the perfect High Intensity Discharge (HID) bulb for your vehicle couldn’t be easier. 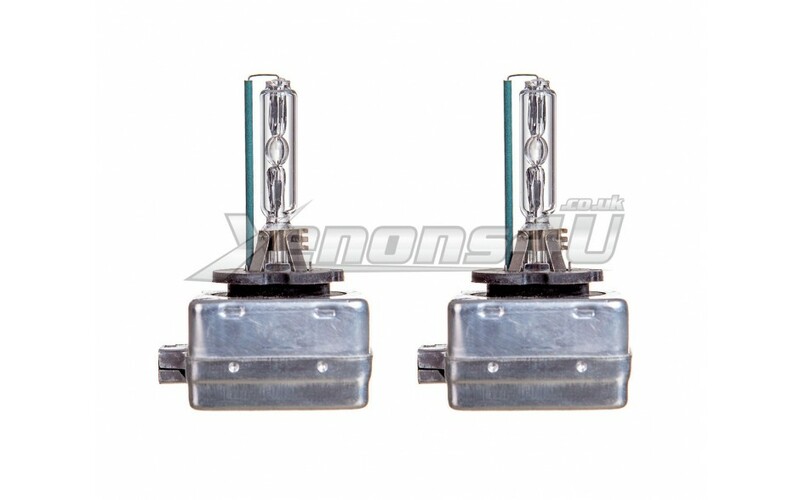 D3S Gas Discharge lamps are created to work as Bi-Xenon bixenon or either single beam, it completely depends on the car's specifications. 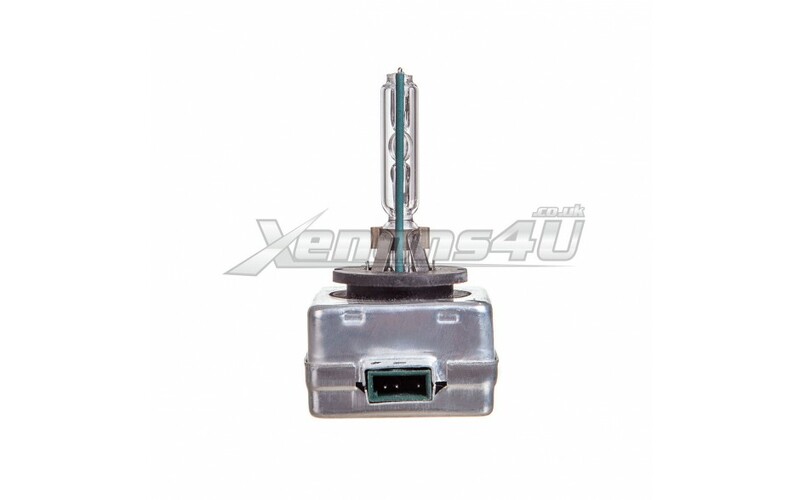 E-marked and road legal, these high-quality 35w/42v Xenon D3S HID bulbs are mercury free and will perform with the efficiency you would expect from precision German engineering. So, whether you’re driving an Audi or a VW or, a Land Rover or a Jaguar, the Xenon D3S HID bulbs from Xenons4U will help ensure safer driving whatever the conditions. Please note: This list is not full, D3S bulbs may fit other car models as well, please check provided part numbers, pictures and compare to your old parts.